Google has reported a strong quarter and a 7 per cent year-on-year revenue growth, as the technology industry continues to see the emergence of green shoots. The internet giant has already buoyed confidence with a series of high-profile declarations that things are on the up, and that has been borne out by third-quarter financial results. 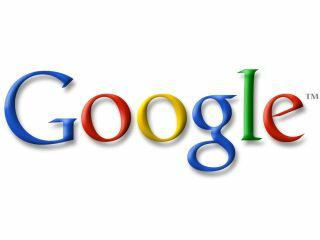 Google reported revenues of $5.94 billion (c£3.65bn) for the quarter ending September 30, some 7 per cent up on the same quarter in 2008. "Google had a strong quarter--we saw 7% year-over-year revenue growth despite the tough economic conditions," said Eric Schmidt, CEO of Google. "While there is a lot of uncertainty about the pace of economic recovery, we believe the worst of the recession is behind us and now feel confident about investing heavily in our future."